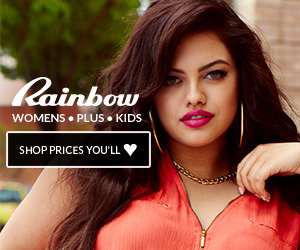 Plus Size tops a real must of every woman spring and summer wordrobe. They provide warmed in cool mornings and evenings and give charm and fullness of your style. Wear the top with pants, skirt or a classic pair of capris and you will be fine. Designed with you curves in mind the plus size tops were engineered to flatter your figure and streamline your silhouette.